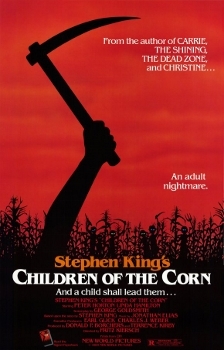 Children of the Corn was released on March 9th, 1984. 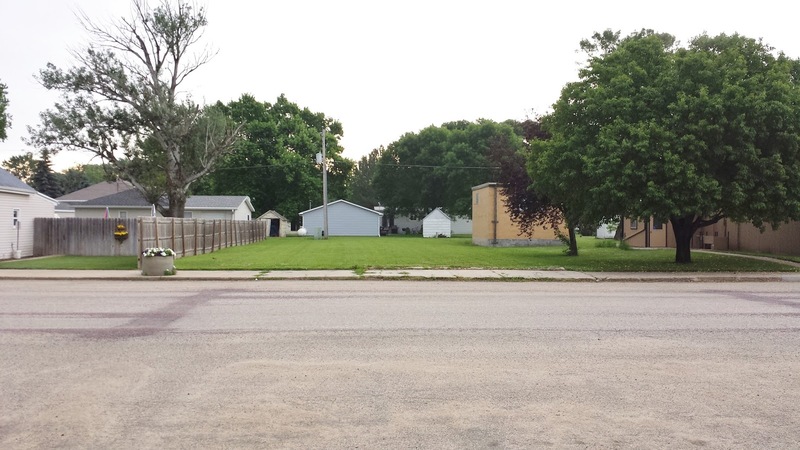 Filming locations include Hornick, Salix, Sergeant Bluff, Sioux City and Whiting, IA. NOTE: The service station was torn down at some point after 1990. NOTE: The café burned down in 2008 and all that remains is an empty lot. I wish! Although there are a lot of locations that would have been great for this movie here in NC! The movie wouldn't have worked if the filming was done in N.C. as everyone knows that most crops such as wheat & corn are grown in the Midwest region of the country. Come on people, think about it!!! Part 2 was filmed in NC....Ramseur NC and the house was listed for sale 2 years ago. Www.oldhousedreams.com tells the story. Woah this is awesome. You actually got the interior of the church. Thanks so much for this info as it's the first time I've seen anyone reveal this. I thought it was a studio set!!! I love this film so much. I saw this in 1988 and I still watch it today in 2017 and I have watched it throughout the years. This is my favorite movie from Stephen King. It really takes me back to the 80's when I watch it. It also reminds me of a friend I once had at Starlight Village names Sherri Kohlert. I miss her to this day !! Makes me want to move to IOWA. A scene for this movie was filmed in my hometown-Sioux City. My aunt also provided the costumes for the Children of the Corn movie. It is neat to be part of the history of this movie.